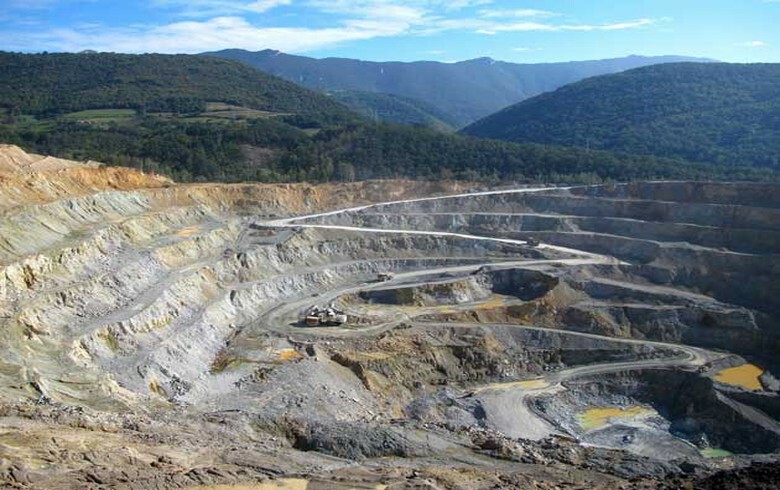 BELGRADE (Serbia), September 3 (SeeNews) – China's Zijin Mining Group plans to invest $320 million (275.6 million euro) in the opening of the Cerovo 2 open pit mine in Serbia in the next three years, energy minister Aleksandar Antic has said. The opening of the Cerovo 2 mine is of utmost importance for copper miner and smelter RTB Bor, as it will lead to the company's long-term stabilisation, Antic said, as quoted in a statement by Serbia's energy ministry on Friday. Serbia's government said on Friday it picked Zijin as a strategic partner in copper miner and smelter RTB Bor. Zijin will invest $1.26 billion (1.1 billion euro) in RTB and will hold a 65% stake in RTB Bor. Zijin has also agreed to keep all 5,000 jobs at Bor and invest a further $200 million in settling the company's debts. RTB Bor operates the Majdanpek, Veliki Krivelj and Cerovo open pit mines, as well as the Jama underground mine. Majdanpek has estimated reserves of 619.5 million tonnes of ore grading 0.33% copper, one of the largest in Serbia.